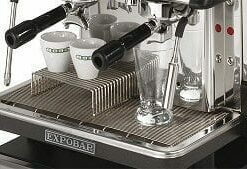 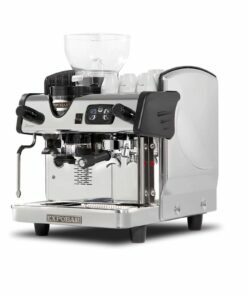 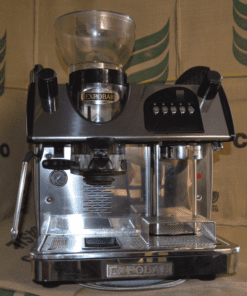 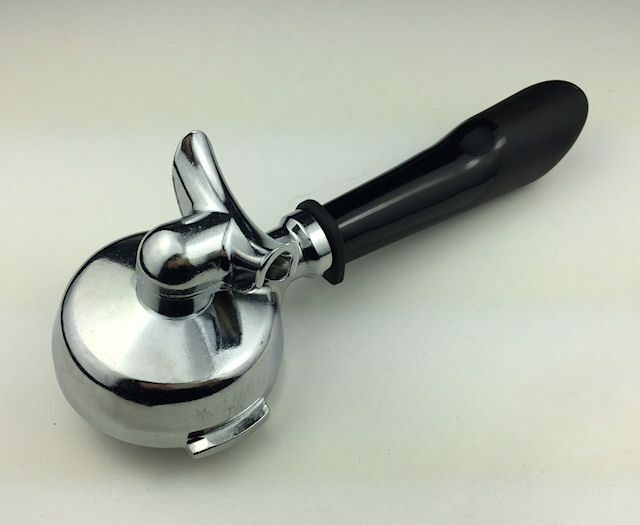 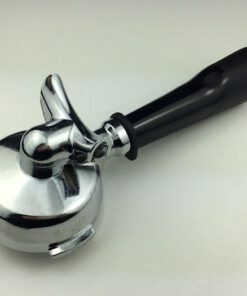 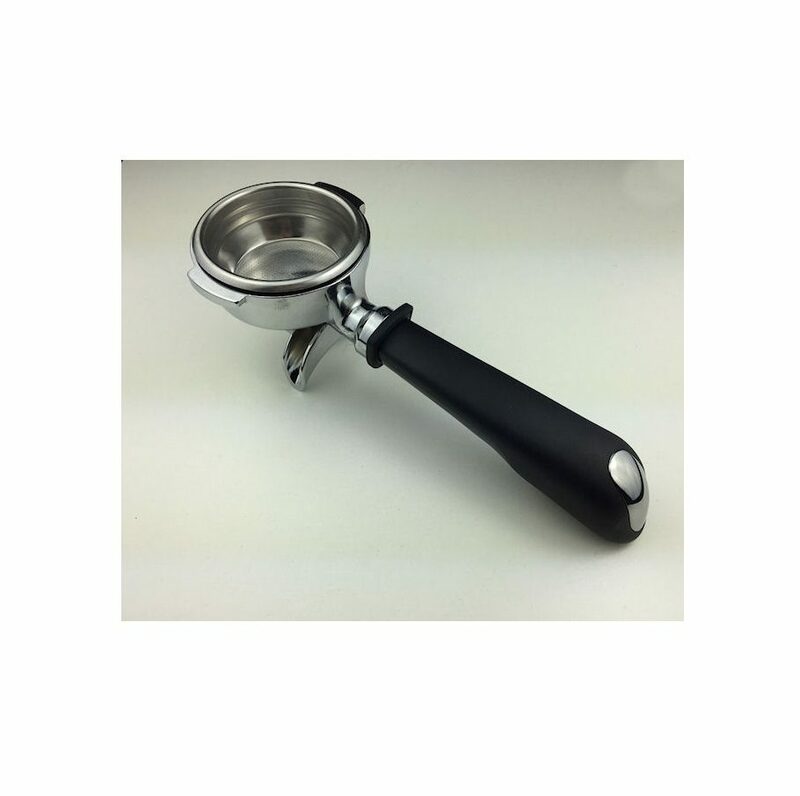 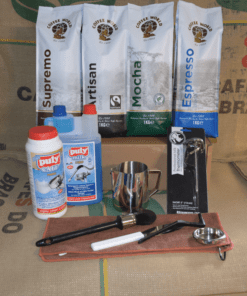 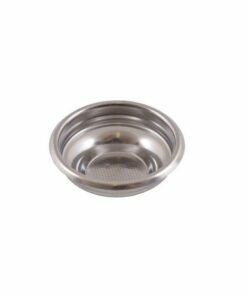 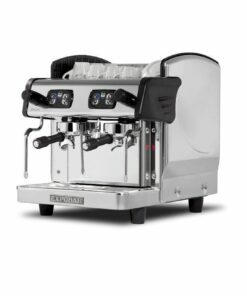 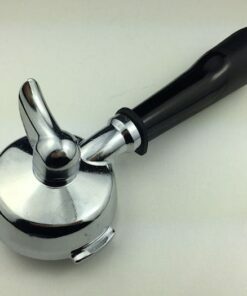 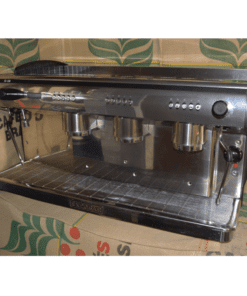 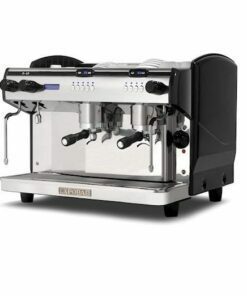 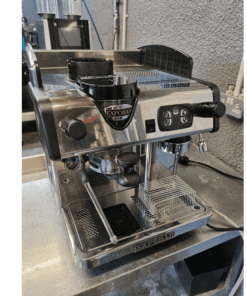 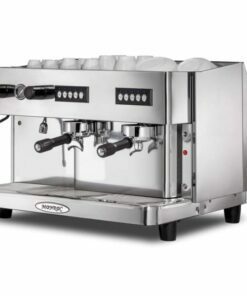 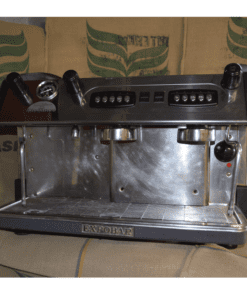 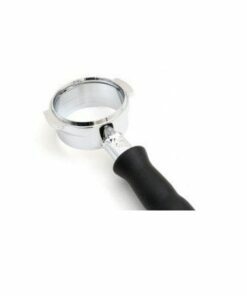 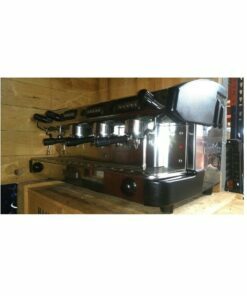 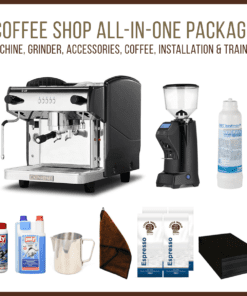 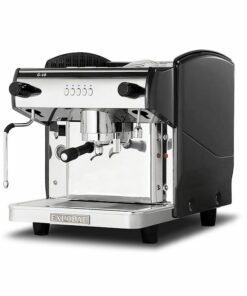 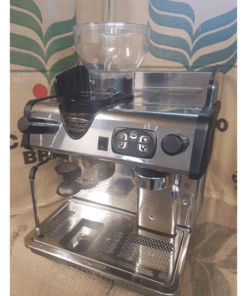 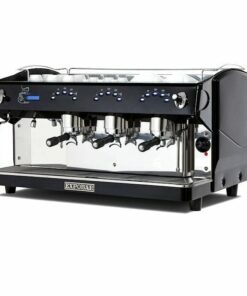 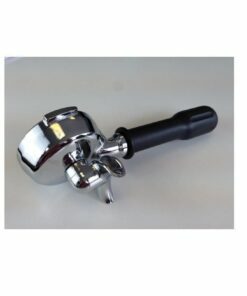 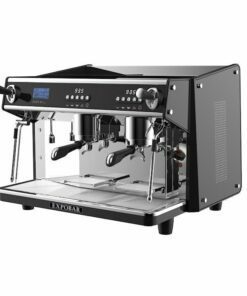 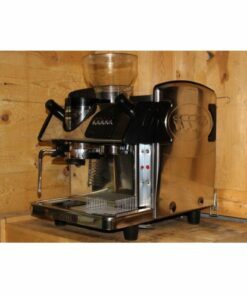 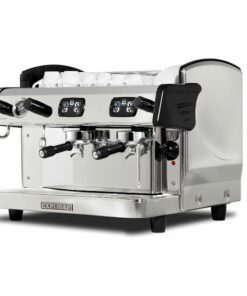 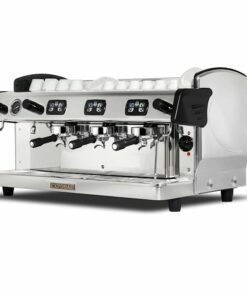 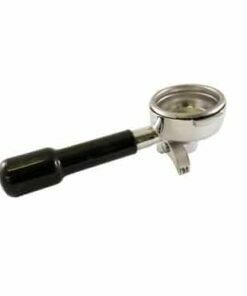 SKU: PART207 Categories: All Parts, Expobar Parts, Expobar Portafilter Handles, Portafilter Handles & Spares Tags: Expobar, Trade Ref: C2760127. 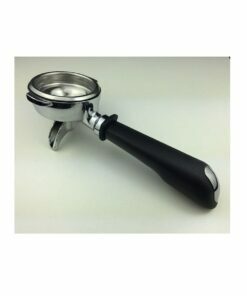 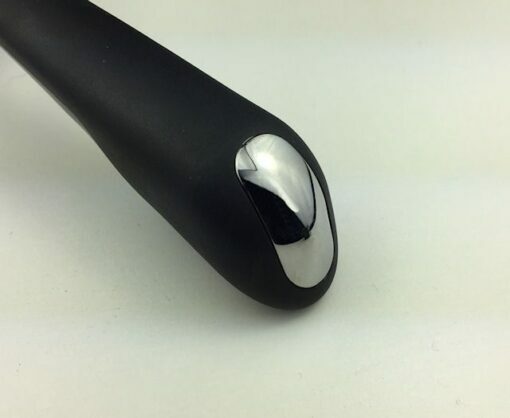 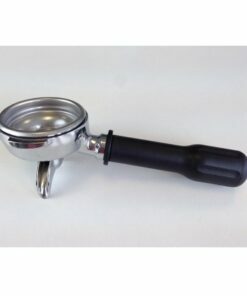 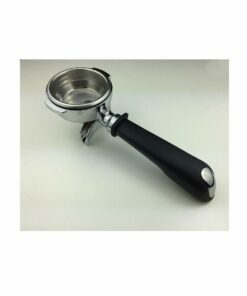 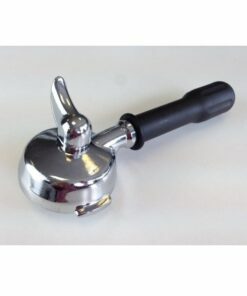 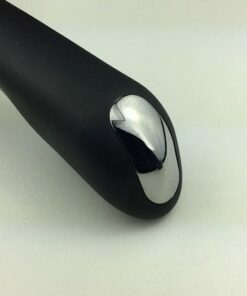 Delux 2 Cup Filter Handle Complete, currently used on the Expobar Carat and from 2016 on the Diamant machine. 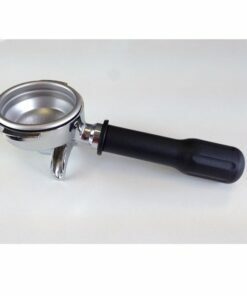 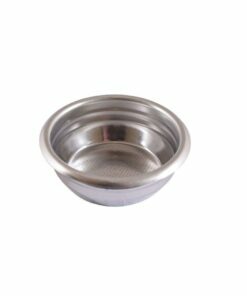 Supplied complete with 14g filter basket, filter spring and 2 cup outlet spout.